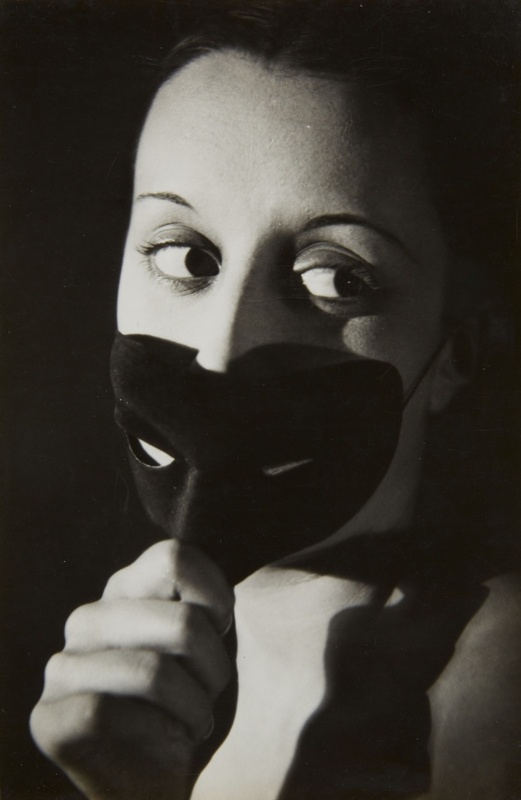 Heinz Von Perckhammer -The Bridal Night #6. gelatin silver print. c1927. Printed 1931. 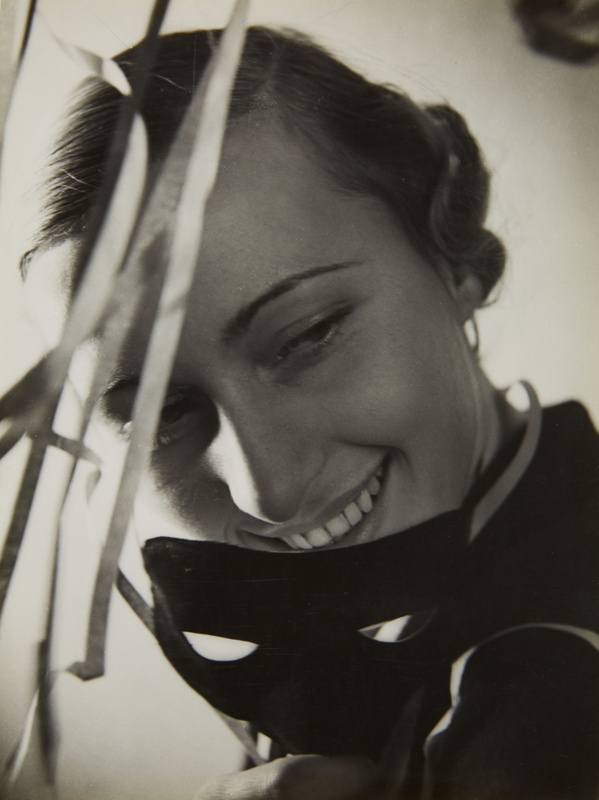 Heinz von Perckhammer, Untitled, 1934 (‘Schostal’ agency), vintage ferrotyped gelatin silver print.